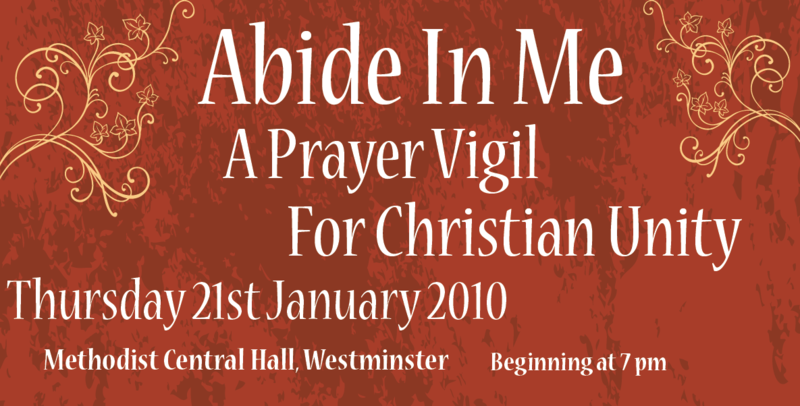 Abide in Me was a unique opportunity for young adults of different Christian traditions to come together in prayer on Thursday 21st January 2010 at 7pm. All were welcome to this Prayer Vigil and Celebration of the Creative Arts at Methodist Central Hall, Westminster during the Week of Prayer for Christian Unity 2010. 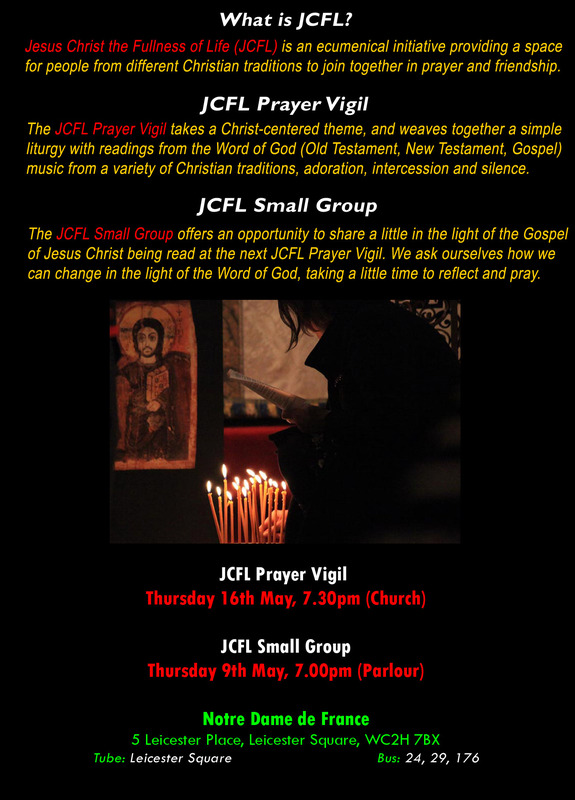 JCFL (Jesus Christ the Fullness of Life) teamed up with The Sanctuary (Young Adults, Methodist Central Hall, Westminster) and The Bard School (Catholic Creative Artists) for this one-off event. The Prayer Vigil included readings from Holy Scripture, Music, Dance and a short inspirational talk from Media Chaplain, Tony Miles. This was followed with a celebration of the Creative Arts whilst enjoying a simple meal of soup and bread. 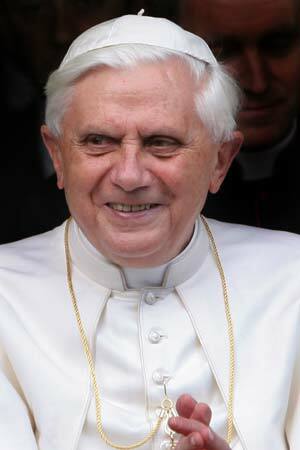 Unity and Reconciliation have been central to the Pontificate of Benedict XVI. The Holy Father, at a recent European Ecumenical Assembly said, “Our presence as Christians will prove incisive and enlightening only if we have the courage to continue decisively down the path of reconciliation and unity”.